Miami is known for its exciting nightlife and sunny weather but it’s also home to a variety of thriving industries and small business owners. If you are navigating the world of business ownership in this vibrant city, you need effective web design and development on your side. Page loading time is about more than simply making your website easier to use – though that is a big part of it! When your pages load slowly, you increase the risk of cart abandonment. If you have ever tried to purchase something from a slow loading site, then you know how frustrating this can be. For many users, a page that takes more than a few seconds to load will force them to move onto another retailer. By improving page loading times, you decrease cart abandonment. Additionally, slow moving pages can hurt your search results rankings. Google uses a wide range of factors to determine where a website should appear in its organic search results and page loading times are a part of this. Why Does Your Business Need Responsive Web Design in Miami? For years, having a website was enough to create an online presence for your business. However, with more people finding products and services through their phones and mobile devices, you need a website that can be used as easily on a tablet as it can be on a laptop. This is where responsive website design comes in. 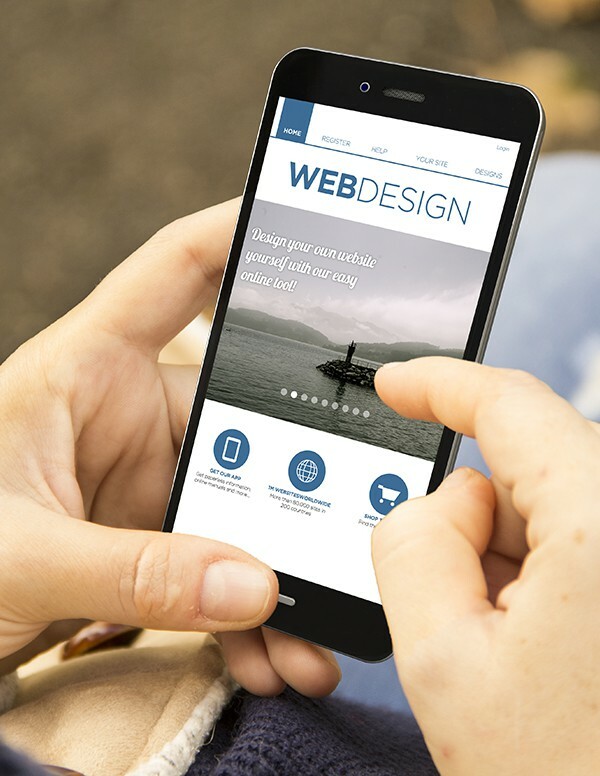 At Web Design Corp, we use the latest in responsive design techniques to ensure your mobile site looks as good on any mobile device as it does on a traditional desktop computer. With these design techniques, your mobile website will have improved user experience with faster page loading times and easy navigation. Responsive web design is also crucial for reaching local customers. Since local customers are likely to search for your products or services as they are on the go, you need a mobile website that is optimized to reach them at the times when they are most in need of your services. Web Design Corp makes this possible not only with better mobile design but by incorporating local SEO techniques. 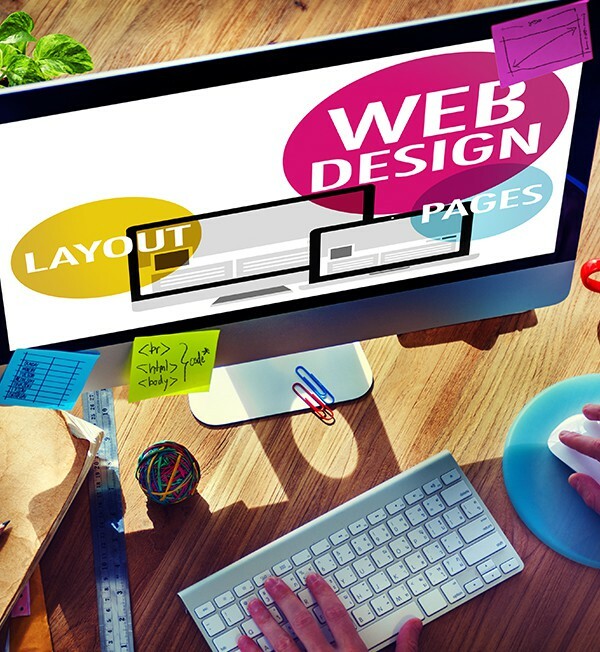 Web Design Corp works to not only make our websites better for your clients but also to ensure we serve our customers with friendly, knowledgeable customer service, transparent pricing and reliable results. When you’re in need of a web designer or web developer in Miami, choose the company that understands both the local and national needs of your website. For more information on what Web Design Corp can do for your business, contact us at (647) 699-5775. Let’s start building better websites together!